Multiple CPO’s required for ongoing RST. £260 per day (PAYE), 12hr shifts, 4 Days, 4 Nights, 4 Off, protecting a private residence with family. 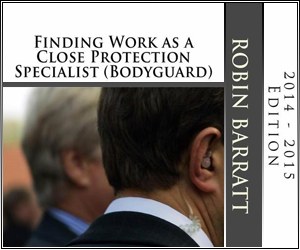 CPO’s must be in possession of a Front line Close Protection SIA Licence.